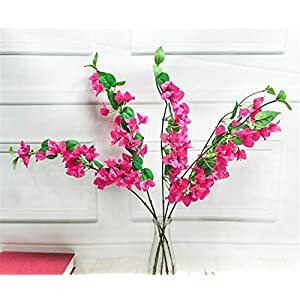 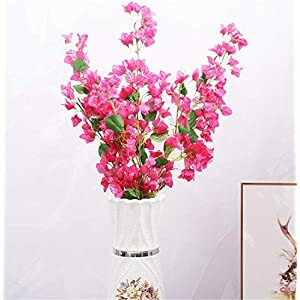 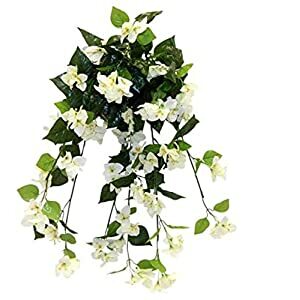 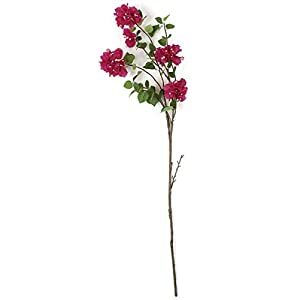 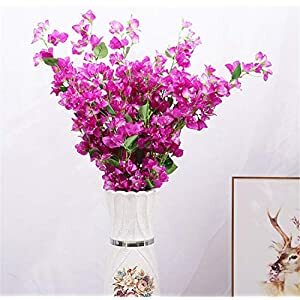 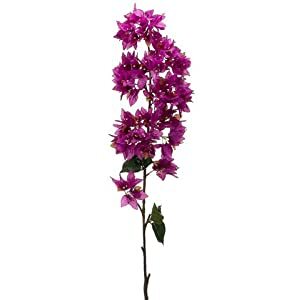 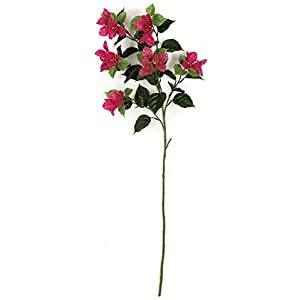 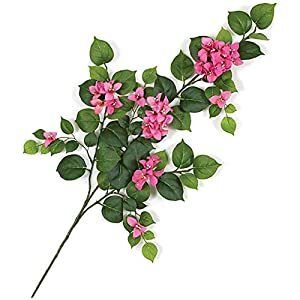 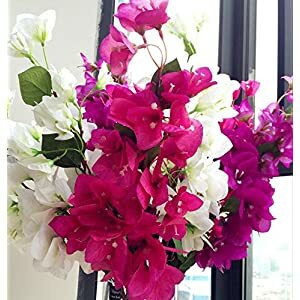 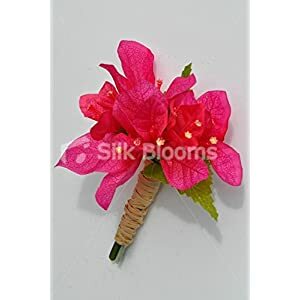 Silkyflowerstore has silk bougainvillea flowers here in stunning colorings – these artificial bougainvillea flowers brings vigor as well as joy for the whole location. 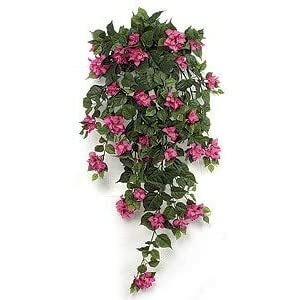 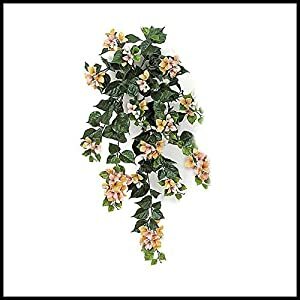 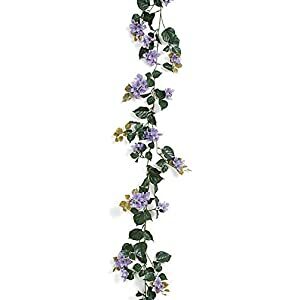 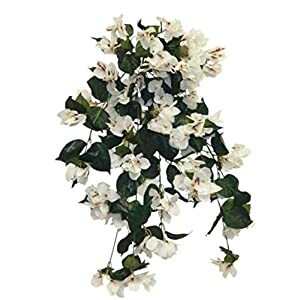 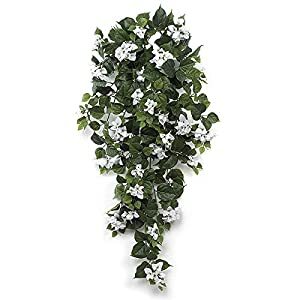 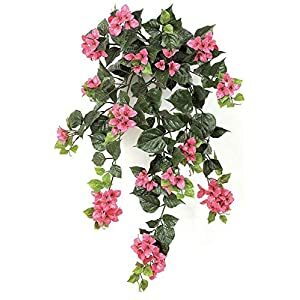 No matter if a person places them on your walls or hangs it in your window – these faux bougainvillea flowers can beautify your entire environment. 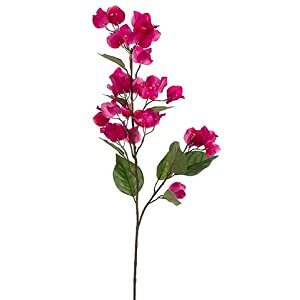 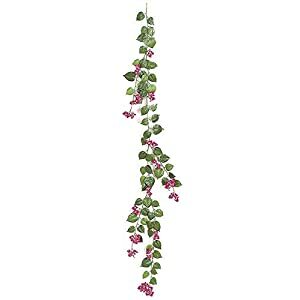 Buying your silk bougainvillea flowers and watch it bring excitement to your interiors. 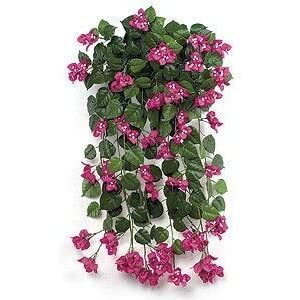 There are somethings which introduce an unbeatable exuberance and vibrancy to home décor, and one such thing is our Bougainvillea. 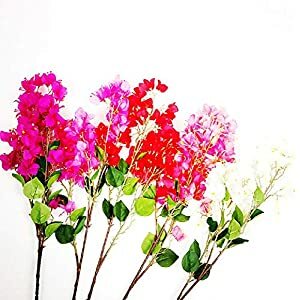 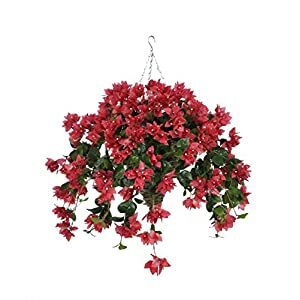 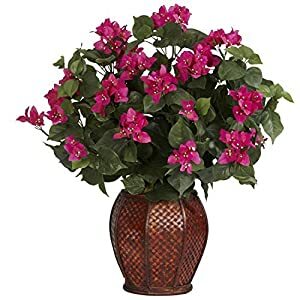 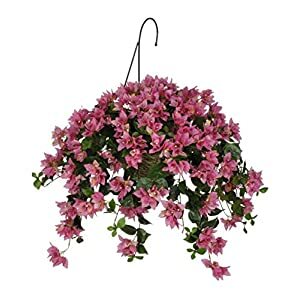 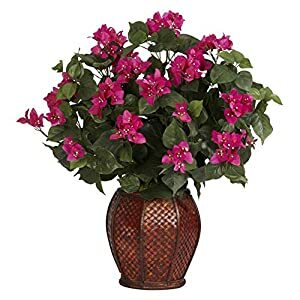 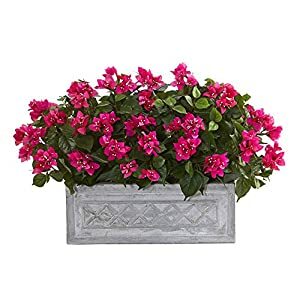 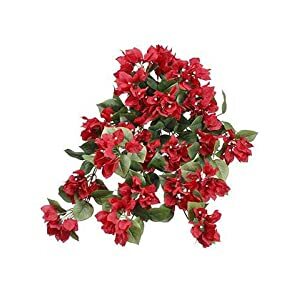 Featuring vibrant hues and stunning blooms, these artificial bougainvillea flowers are extremely rich and bright and will spread joy and color in any mundane space. 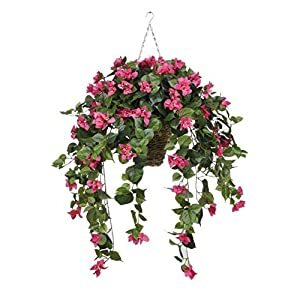 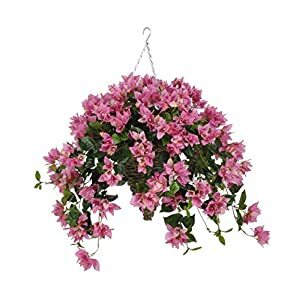 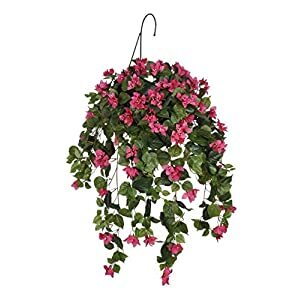 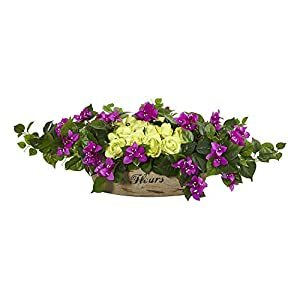 With eye-popping colors and highly natural feel, our collection of silk Bougainvillea hanging baskets and more will be impressive plus can occupy whatever area you want thru charm plus cheer. 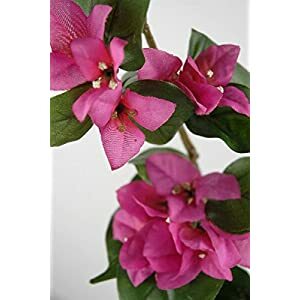 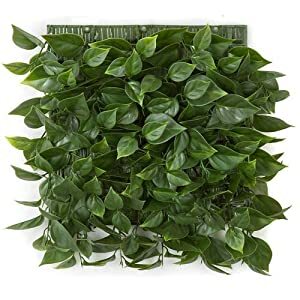 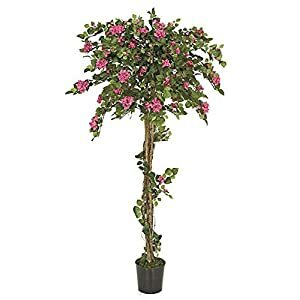 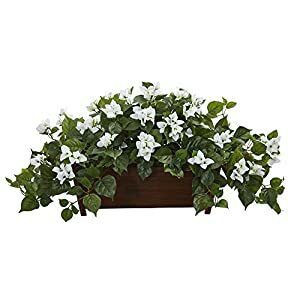 Faux bougainvillea are adaptable plus flamboyant – these will be successfully applied to the coffee table, living room, patio, even windowsill. 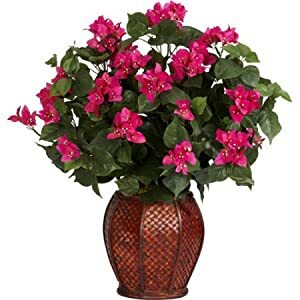 Their colors range from orange to red, pink to lavender so you’ll be able to discover a bougainvillea arrangement for all interiors.